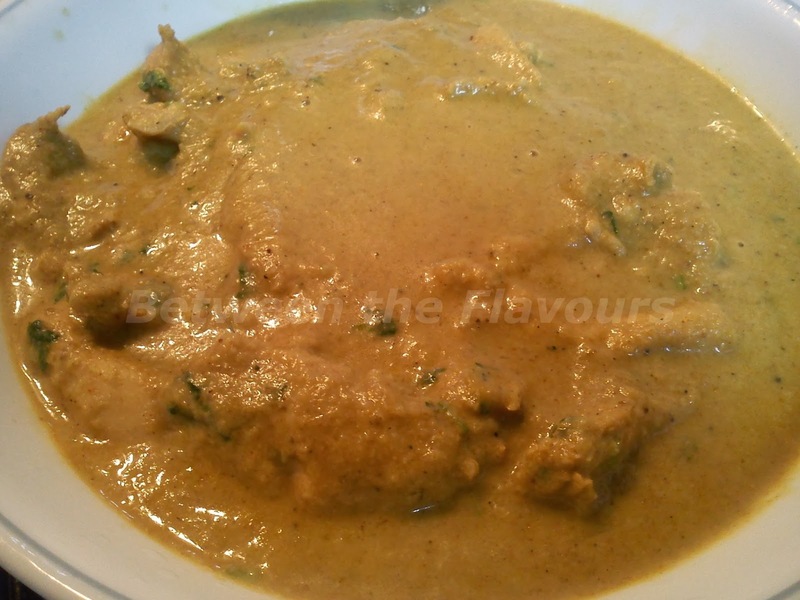 My recipe "Chicken Korma " is a delicious, mouth - watering curry that can be done easily. Its gravy is thick and has got a good flavour. I would like to share this recipe with you today. Onion, medium -sized, chopped - 3 nos. Heat the sauce pan and pour 2 tbsp of coconut oil. When hot add onions to the pan and saute it until soft. Add ginger garlic chilli paste and saute it. Add the masala and when aroma comes, add chicken. Stir it till the color of chicken change and add pepper and salt. Pour in water and lower the flame and close it with lid. When the chicken is cooked and the water is reduced, add coconut cashew paste. Keep on stirring for another 3 minutes and add yogurt. Turn off the flame and combine together. Chicken Korma can be served along with Appam, Idiyappam, Chapathi, Roti, Pulao and Ghee Rice. Sometimes I am lazy to cook rice with lots of curries. It is better if a meal gets simplified like " 3 in 1" meal. 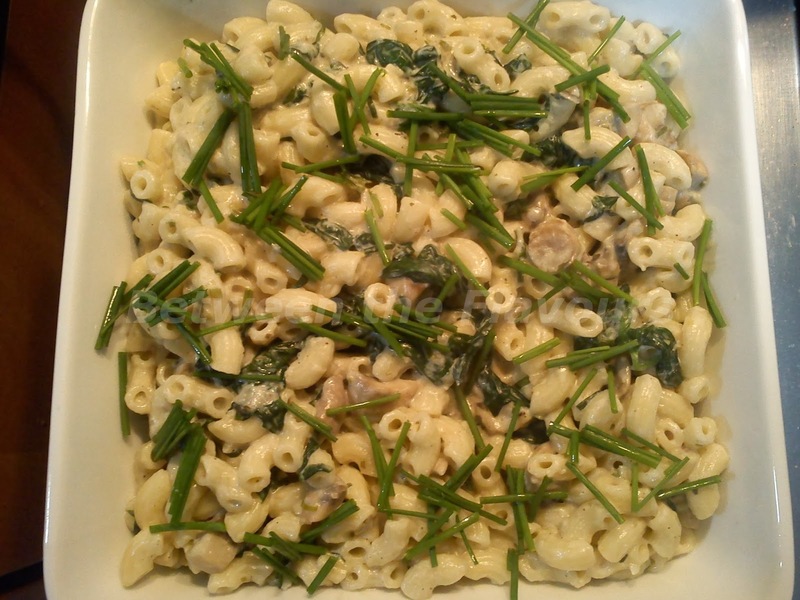 I tried out one and I would like to share this recipe today. Hope you will like it. Red Chilli, sliced - 2 nos. Long Green Chilli - 1 no. 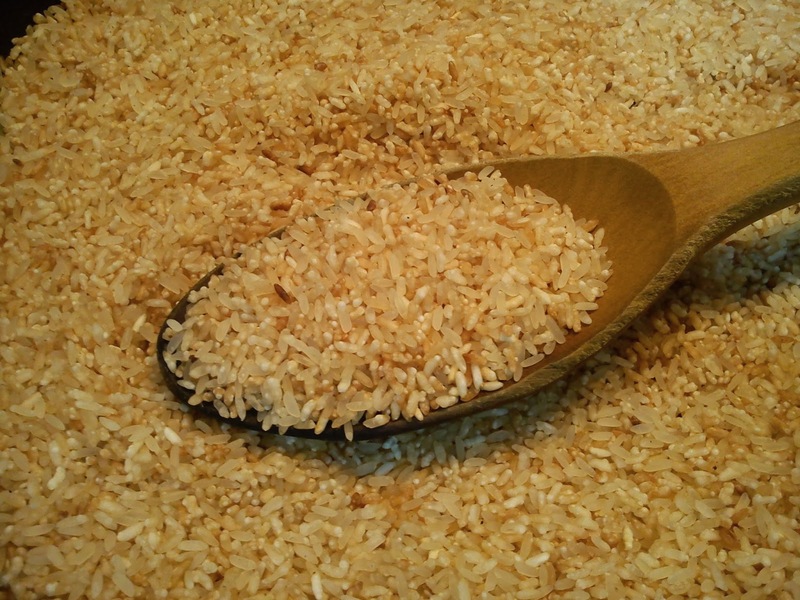 Measure a cup of basmati rice and soak it in water for 30 minutes. Heat a sauce pan and pour oil. Add the chillies and garlic and saute it for 2 minutes. Add the beef to the pan and saute it for about 10 minutes. 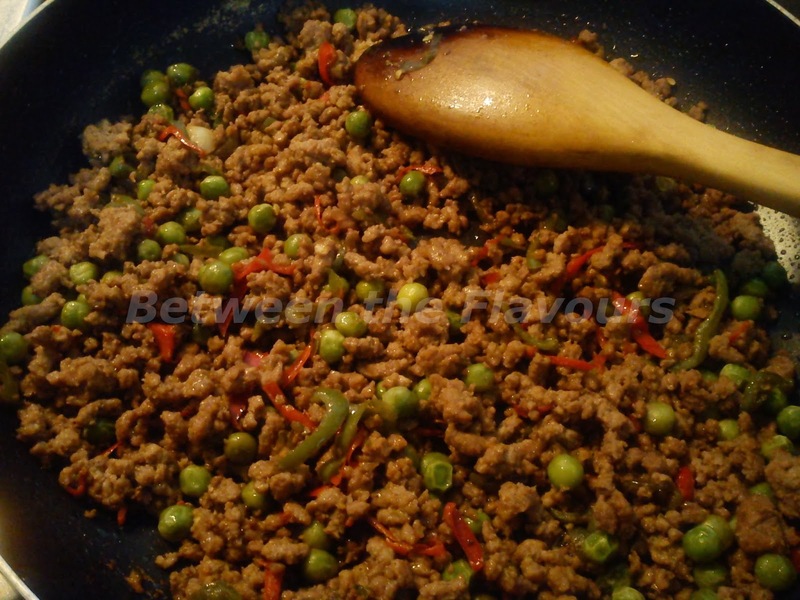 After the beef is cooked well, add green peas and salt. Then add the sauce and stir the beef until the sauce is absorbed. Heat another sauce pan and add ghee. Drain the soaked rice and transfer the rice to the pan. Stir the rice in ghee for 3 minutes and add the spices. Add the boiling water and salt to the rice and allow it to cook. When the rice is cooked, drain off the excess water. Add the cooked beef mixture to rice and combine it. Transfer the mixture to a hot pan and stir for 2 minutes. Serve it hot and enjoy your Beef Rice. 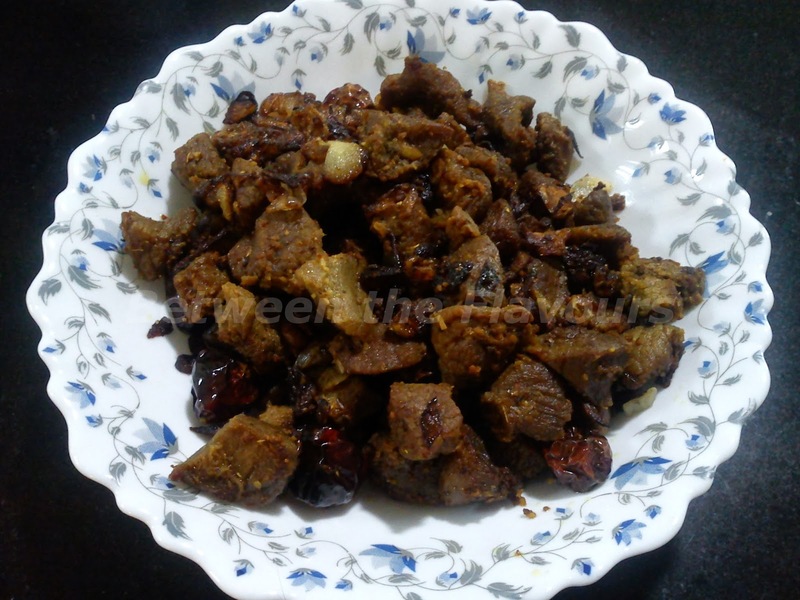 This is a simple beef fry recipe. A three step process does the magic!!! "Marinate - Pressure Cook - Fry". 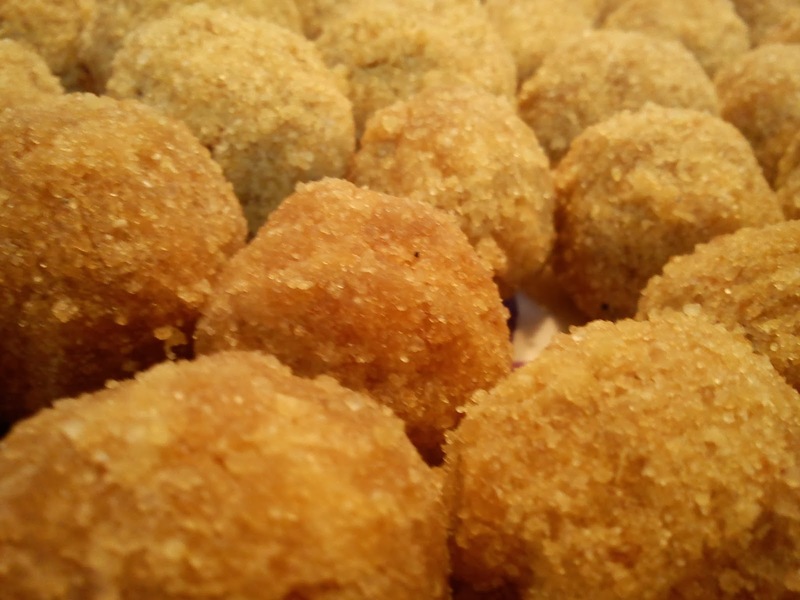 Beef cubes - 400 gms. Garlic, sliced - 3 tbsp. Round dry red chillies - 7 nos. Meat Masala - 2 tsp. Marinate the beef with the Meat Masala and add salt. Transfer the marinated beef to a pressure cooker. Cook it for 15-20 minutes in medium-low flame. 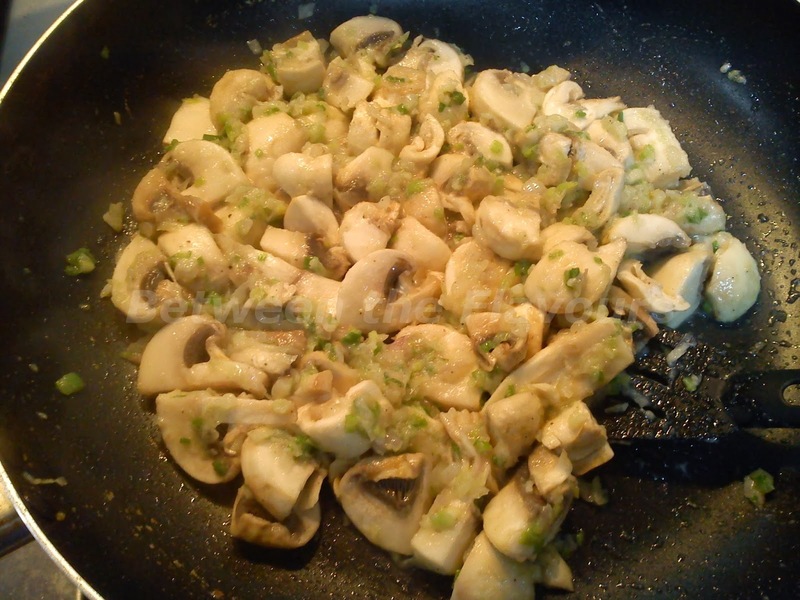 Add shallots, garlic and chillies to the pan and saute it. Add cooked beef to pan, sprinkle the pepper. When fried, remove from flame and garnish with curry leaves. It can be served along with chapathi and onion chilli salad. I prefer preparing fresh masala which gives out a good aroma and a better flavour. 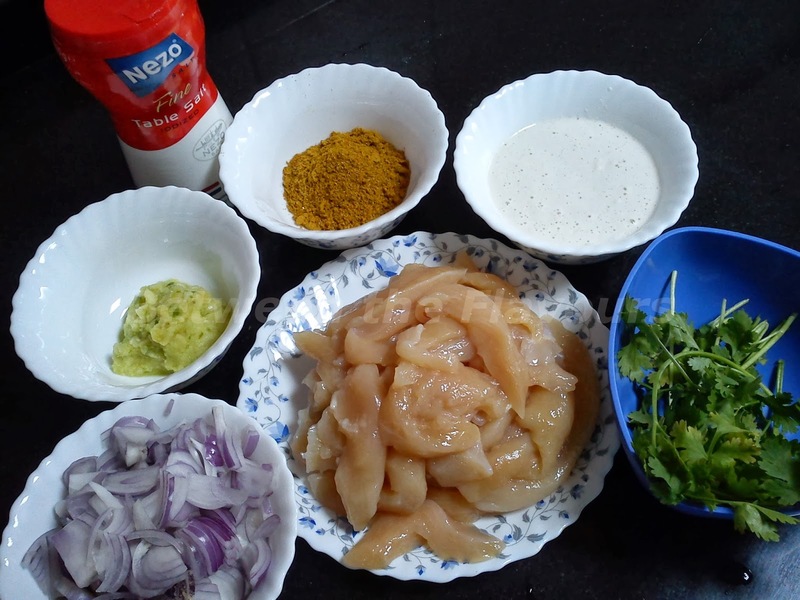 These are the ingredients that I use for preparing meat masala. Cinnamon stick, 1inch - 1 no. Whole black pepper - 10 nos. Fennel seeds - 2 tsp. Slightly roast the ingredients in a pan. Put all the ingredients to a grinder. 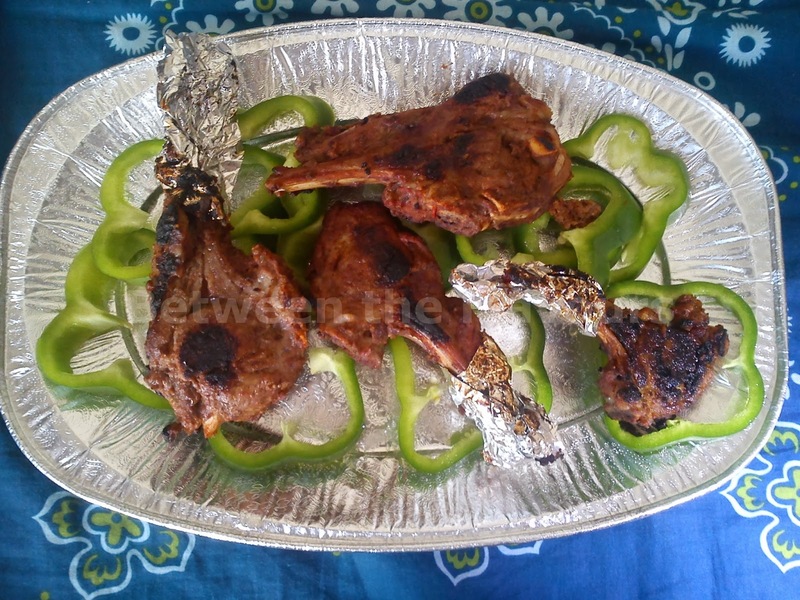 You have now freshly prepared meat masala. This is a special dish from the God's Own Country, Kerala. I would like to dedicate the recipe to my Mother-in-law. 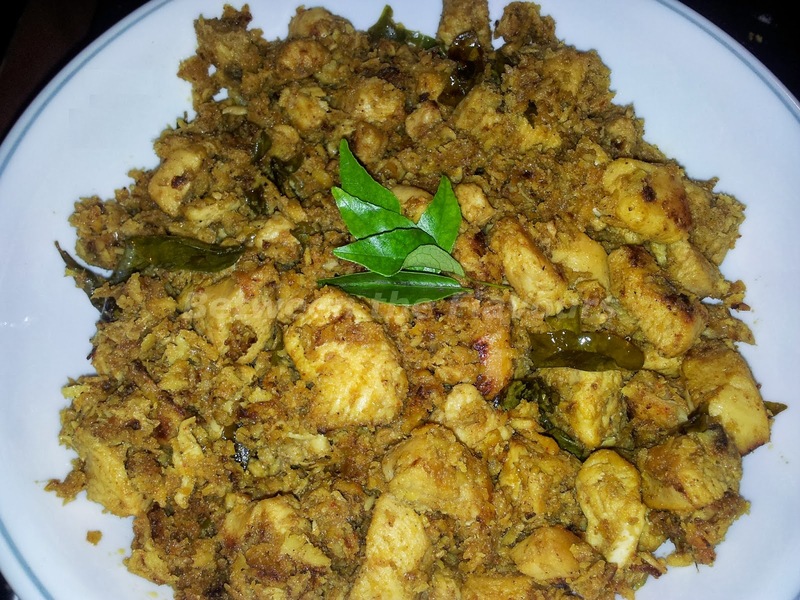 The freshly prepared masala always gives an improved aroma and flavour to the dish.Today I would like to share "The Chicken Coconut Dry Fry" popularly known as Chicken Thoran in Kerala. Ginger, crushed - 1 tbsp. Green chilli, chopped - 1 tsp. 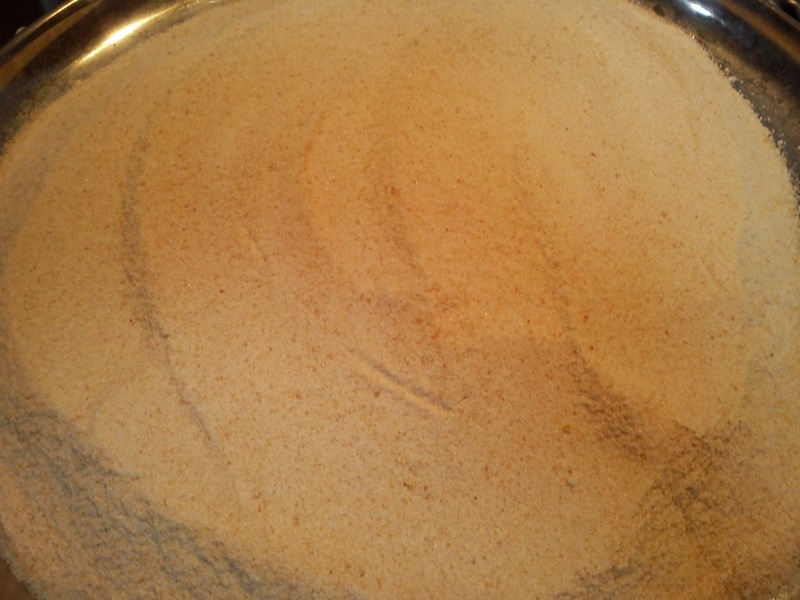 Grind the masala ingredients to a fine powder and keep it aside. Heat the sauce pan and add oil. Add the mustard seeds, after it pops, add some curry leaves. Then add the chopped shallots and stir until soft. Add ginger, garlic and green chillies and stir it for 5 minutes. Add the grind masala and stir till the aroma comes out. Add the chicken cubes, stir until the color of the cubes change. Pour water, add salt, and cook it with the lid closed for 20 minutes on low flame. Add grated coconut, stir it until dry on medium flame. Add remaining fresh curry leaves. It can be served along with rice, chapathi and roti. This day I would like to share with you a health recipe. How about EGG DOSA for breakfast? 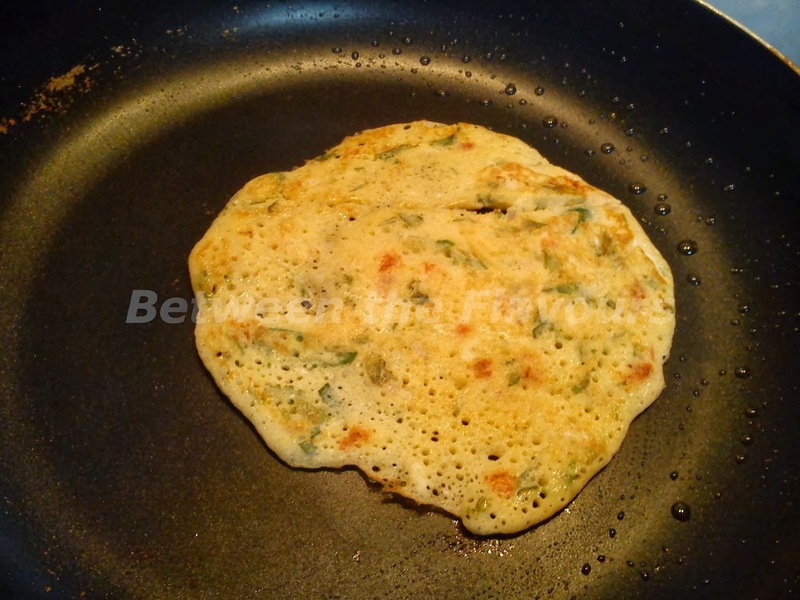 Egg Dosa is balanced with carbohydrates, proteins and vegetables. Moreover, its a tasty dish. This is a simple and easy preparation. Egg, beaten - 1 no. Green chilli, chopped - 1 no. Ginger, chopped - 1 tsp. Coriander leaves, chopped - 1 tbsp. Curry leaves, chopped - 1 tbsp. Combine and mix the ingredients together in a bowl. Heat the pan and rub with oil on the pan, when hot. Pour a handful scoop of the mixture onto the pan. Run with a spoon on top of the mixture to level in the pan. When the down portion is cooked and a little crispy, turn it over. Cook the other side and transfer it to a plate. Cook the remaining mixture as mentioned above. Have a healthy plate of Egg Dosa for breakfast!!! Nowadays, instant dosa mix is available in stores. But still, making the batter at home is a fresh preparation. 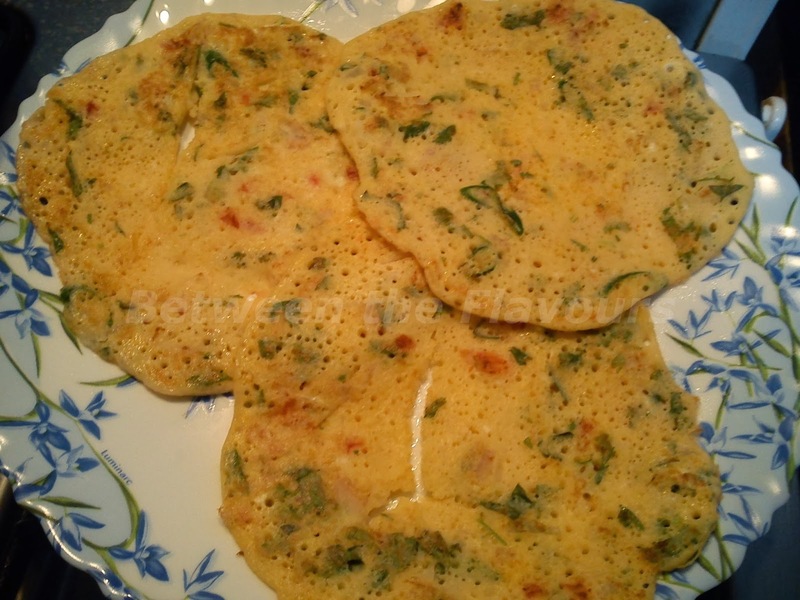 So I would like to share the recipe of how to make dosa batter at home. Soak the rice, dal and fenugreek seeds separately for a minimum of 3 hours. Grind it to a fine paste and transfer it to a large container for fermentation. Add salt to the batter and keep it at room temperature for about 10 - 12 hours for fermentation. Now the batter is ready for making dosa. Good Morning!!! How about a good cup of my signature drink? Give a try to this simple recipe. 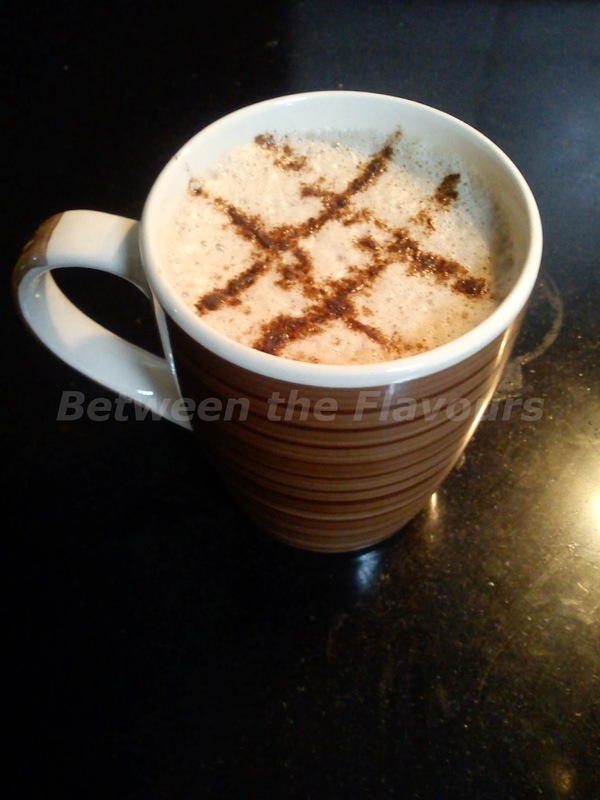 Coffee Powder - 1/2 tsp. Cocoa Powder - 2 tsp. Add coffee, cocoa powder, sugar and vanilla essence. Turn off the flame and pour it to a blender so as to make it smooth. Turn on the blender for 30 seconds and transfer it to a cup. Enjoy the hot cup and have a good day!!! Delicious, seems to be an understatement when I am trying to explain what I felt when I had this dish. 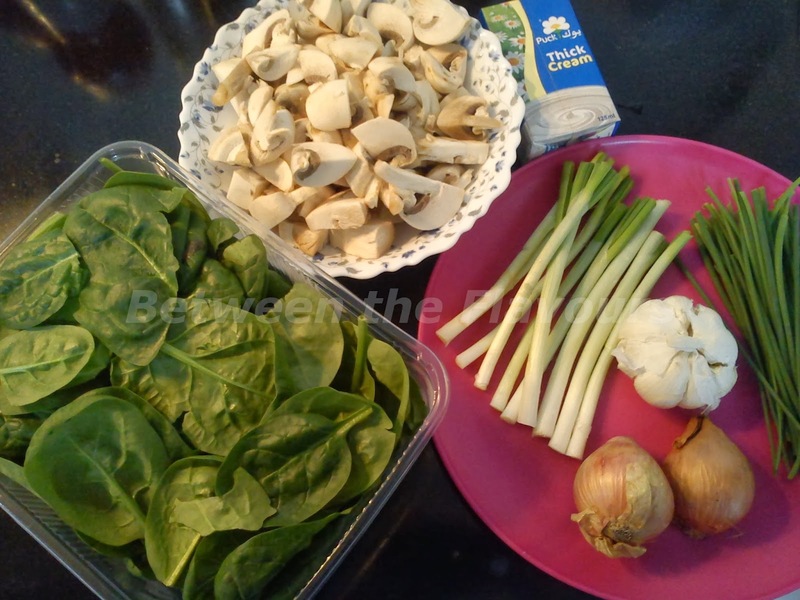 The amazing flavor drawing out of the combination of mushroom, spinach and the herbs is just irresistible and is sure to be palatable. First up we need to cook macaroni in boiling water. 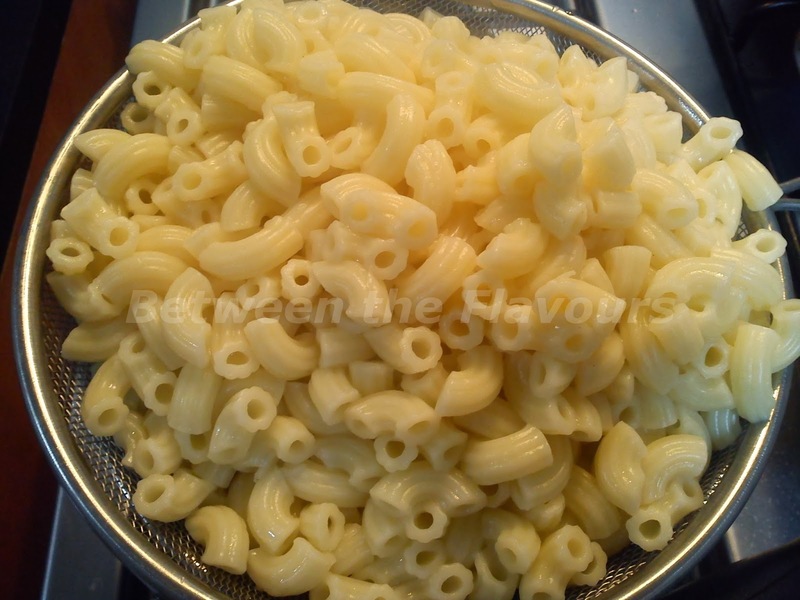 Add some salt and a tablespoon of oil to water so that the macaroni won't stick to each other. Note that do not add pasta to cold water. Boil the macaroni until cooked. Drain water and keep it aside. Heat a pan on medium flame. 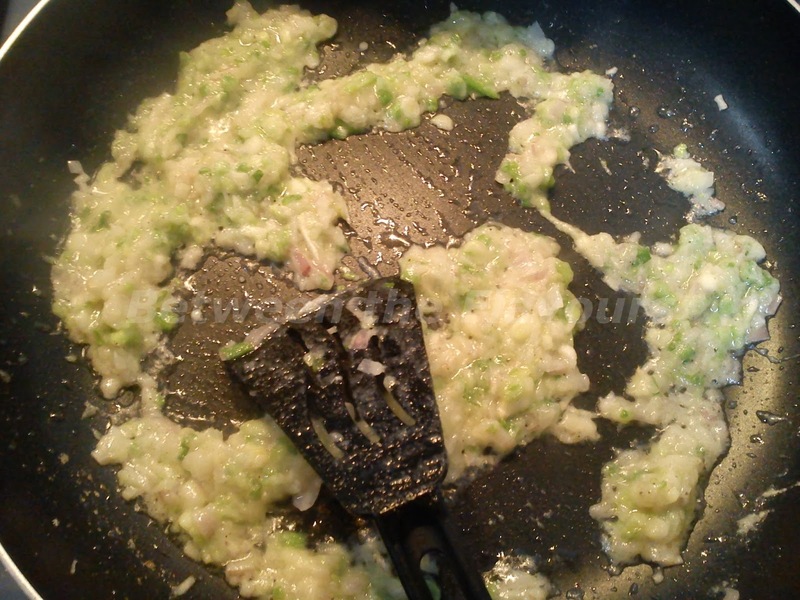 Pour oil, when hot, add shallots, spring onion and garlic paste. Add a pinch of salt and a pinch of pepper.Saute it for about 5 minutes. Add mushrooms to it, and combine. Again add a pinch of salt and pepper. Saute it for 5 minutes. Add cream to it. If you are using thick cream, loosen it by adding water to make it a cup. Add a pinch of salt and pepper. 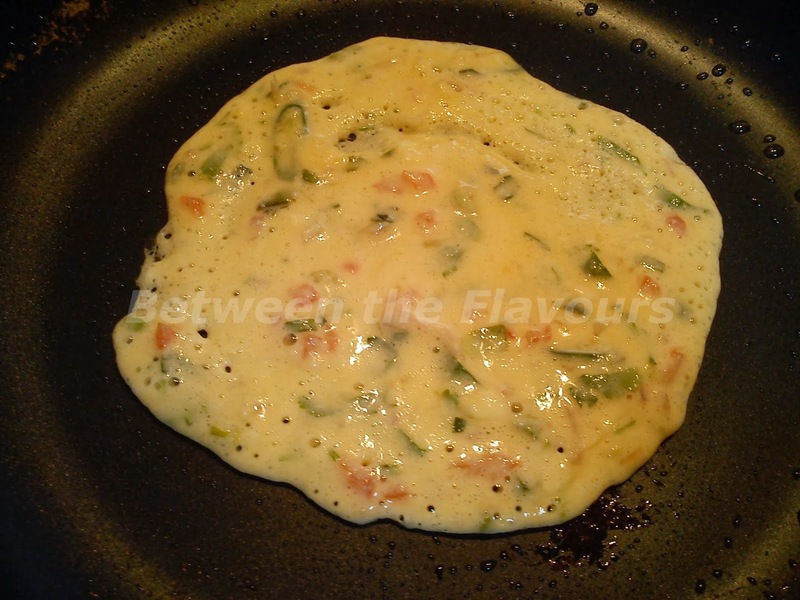 Take half of the chives and chop it and add to the mixture. Taste to see if the salt is sufficient. Do not add pepper anymore. 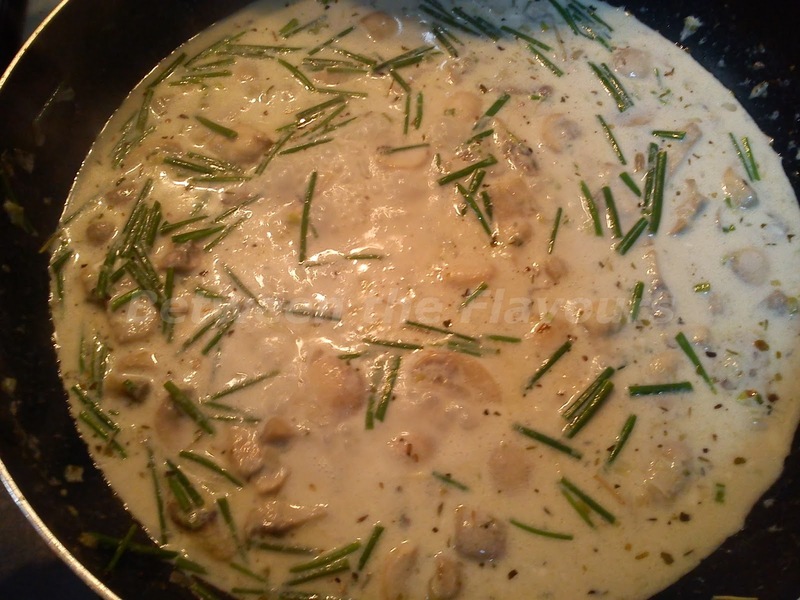 Allow the cream to reduce and then add the dried herbs. Occasional stirring is required. 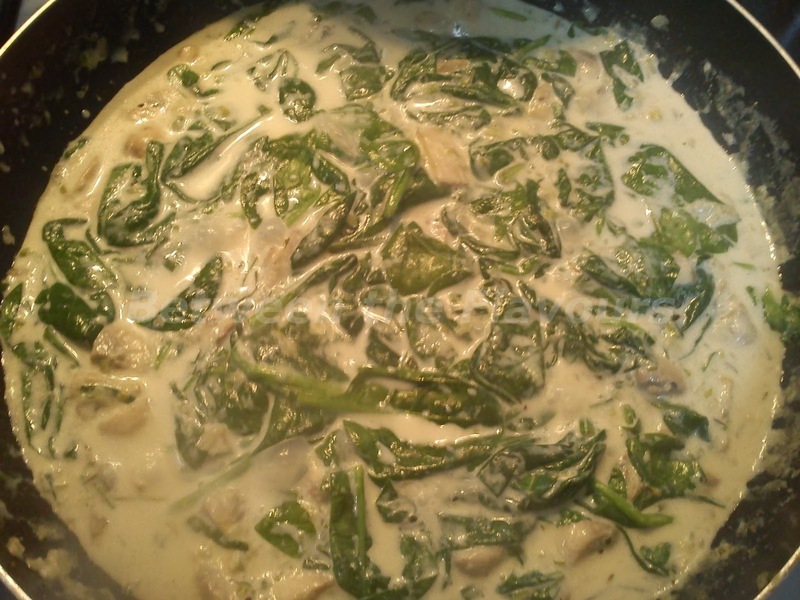 Add spinach to the mixture and cook for about 5 to 7 minutes. 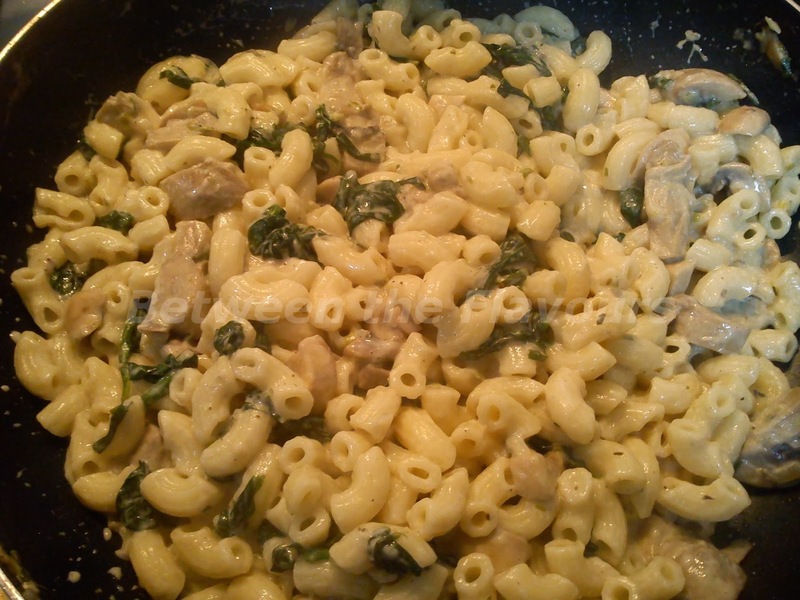 Now add macaroni, and stir to combine properly for almost 3 minutes. Before serving, garnish with the remaining chopped chives. Enjoy and have a good Macaroni!!! An easy and mouth-watering recipe which doesn't take much of your time. Why waste money in restaurants when you yourself can work out the magic at home? Today I would like to share the Lamb Grill recipe. 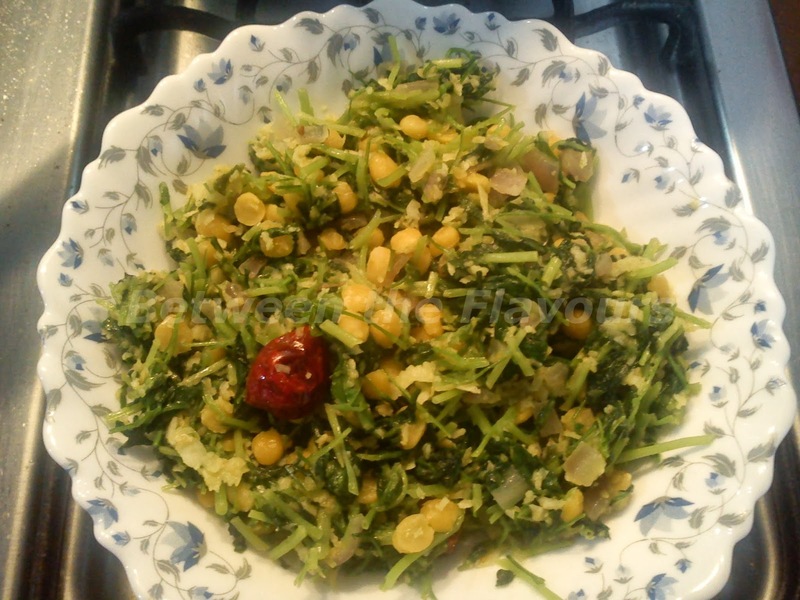 Green chilli, chopped to small- 1 nos. Wash the lamb pieces and drain off the water. Marinate the lamb with onion - tomato paste, chilli, garam masala, pepper, olive oil, lemon juice and salt and refrigerate it for 30 minutes. Preheat the oven grill at about 200 degree Celsius. 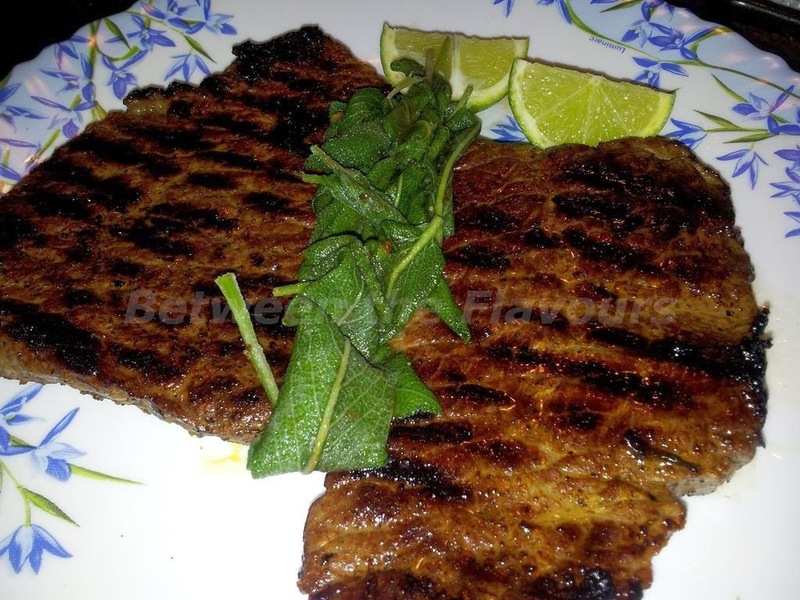 Place the marinated meat in the grill for about 25 minutes turning sides after every 10 minutes. Pour 1 tsp. of red wine over each piece. Do not over cook the meat as it might turn hard. You can remove the meat from the grill when the lamb is cooked. Enjoy the Lamb Grill !!! Tomatoes are available in plenty. There wouldn't be a kitchen without a tomato. Heard some say " wish i had baby soft skin on my face". Why not use a small slice of tomato to make your skin baby soft? Tomatoes are also known for hair treatment. Here I would like to share some useful information on tomatoes. Tomatoes are rich in vitamins like Vitamin A, B1, B3, B6, C, E and K and minerals like potassium, manganese, iron and phosphorus. All these vitamins and minerals in turn have numerous scientifically proven beauty and health benefits. Tomato is full of anti-oxidants, so its application as well as consumption helps you to remain young and energetic. The red color in tomato is due to a fat soluble anti-oxidant known as lycopene. Skin with high lycopene is less affected by the harmful rays of the sun. Natural consumption of lycopene from tomatoes enhances softness of skin. The acidity in tomato helps to balance the pH levels in your hair bringing back its natural color. Tomato will add shine to dull, damaged and lifeless hair. It gets rid off itchy scalp as well as dandruff. Eating too many tomatoes may cause some side effects. Tomatoes should be of a moderate consumption in your diet. Tomatoes are acidic vegetables which may cause acidic reflux - a condition in which the digestive acids in your stomach rise and leak through the muscle(acting as a valve) between your stomach and esophagus, burning your esophagus. The seeds in tomatoes aggravates diverticulitis- inflammation in the diverticulum, especially in the colon, causing pain and disturbance in the bowel movement. 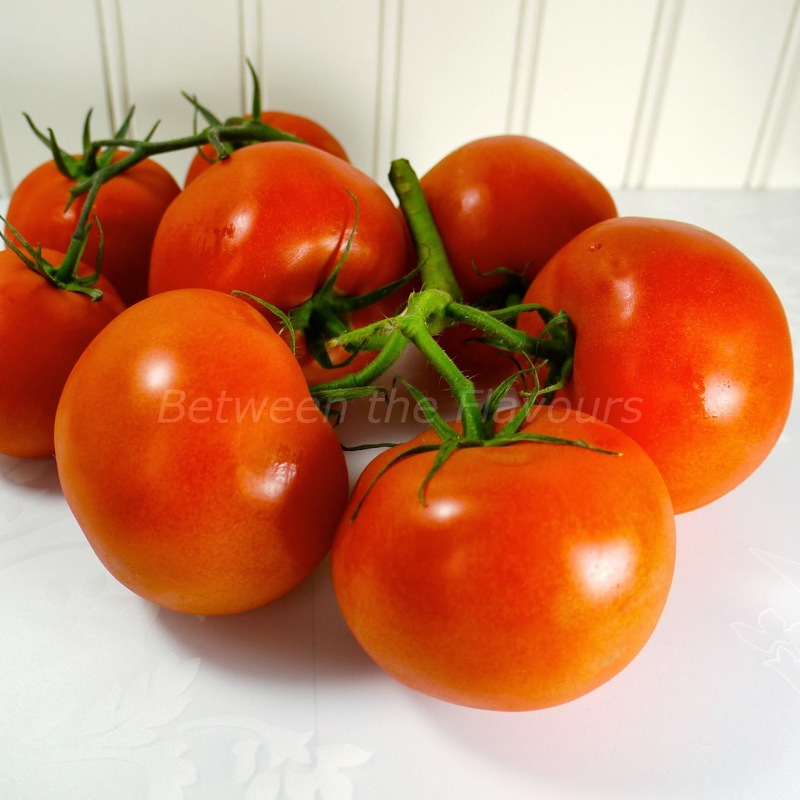 One medium sized tomato contains 1025 IU of Vitamin A, just under half of daily recommended Vitamin A. If you were to eat 10 tomatoes in a day, you would exceed the vitamin A upper limit which could lead to nausea and headache. Tomatoes are rich in Vitamin C. Eating too many tomatoes can cause an overdose in Vitamin C which may lead to the development of kidney stones. Grapes are available abundantly but the only fear that we have is the pesticides present on the skin. So why not try my recipe. 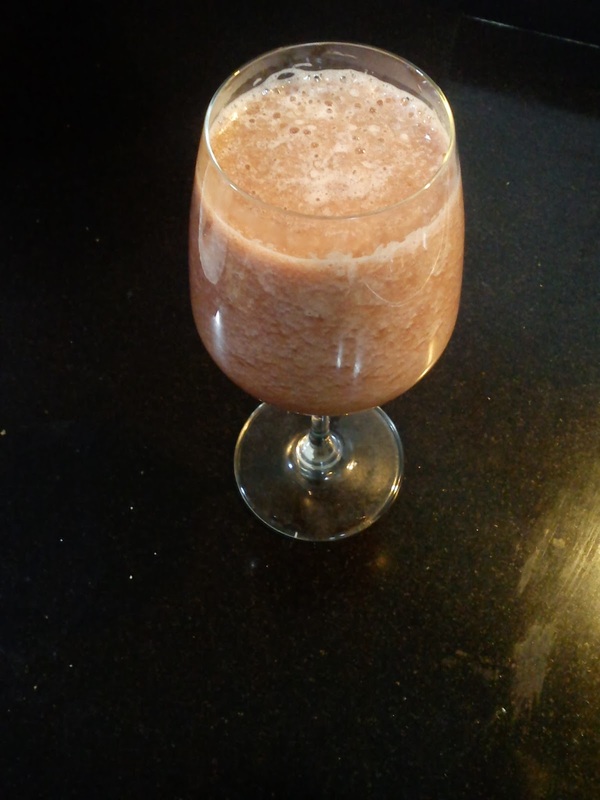 I make this juice from cooked grapes. 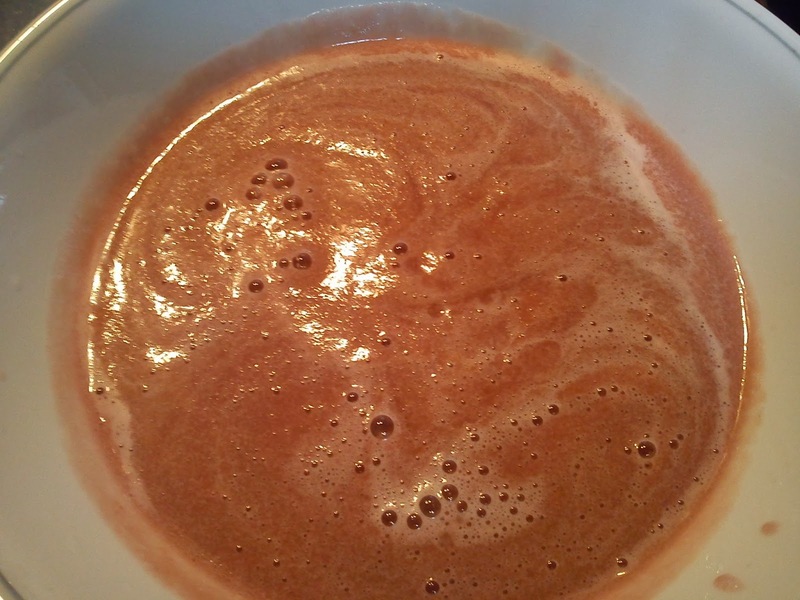 Continue reading to get the yummy juice recipe. Cinnamon stick - 1.5 cm size, 1 no. Wash the grapes thoroughly. 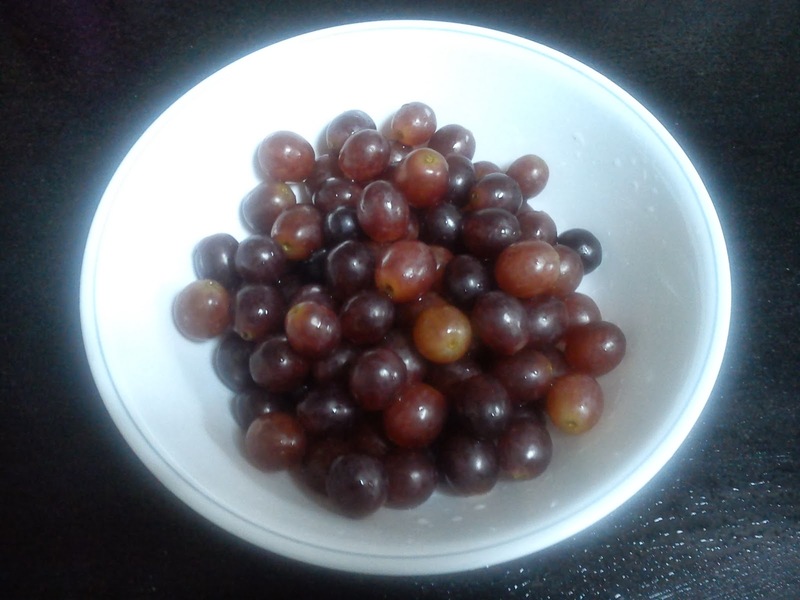 Then keep the grapes soaked in water, by adding the vinegar and salt. Keep it for 15 minutes. Again wash the grapes so that all the pesticides are removed. 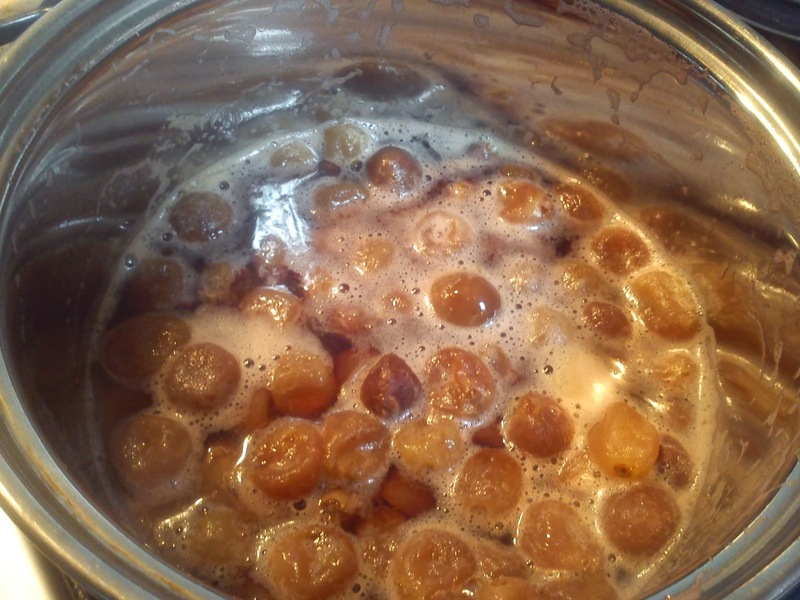 Heat the saucepan and add grapes, sugar, cardamom, cinnamon, clove, jaggery and water and bring it to boil. 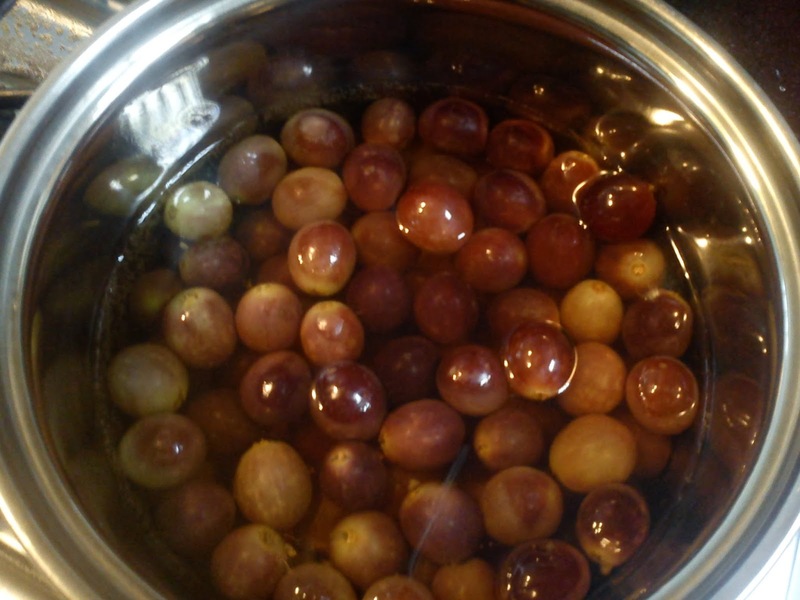 Boil for 15 minutes until the grapes turn pale. Turn off the flame and cool it down to room temperature. Remove the cardamom, clove and cinnamon from the cooked grapes. Transfer it to a blender. Blend until it is smooth. Strain it. You have the grape juice. Have a healthy Grand Grape Juice!!! Getting an opportunity to taste from the best in the world is like a dream come true. Yes, I am talking about the Cheesecake Factory. After having a Steak Diane, the chef himself suggested to pick the Red velvet Cheesecake!!! Wow, it was a treat for my eyes to see the color combination. Moreover, the taste took me to some other world. This flavor made me to do a small research on it. Yes, I converted the red velvet cake into a cupcake! 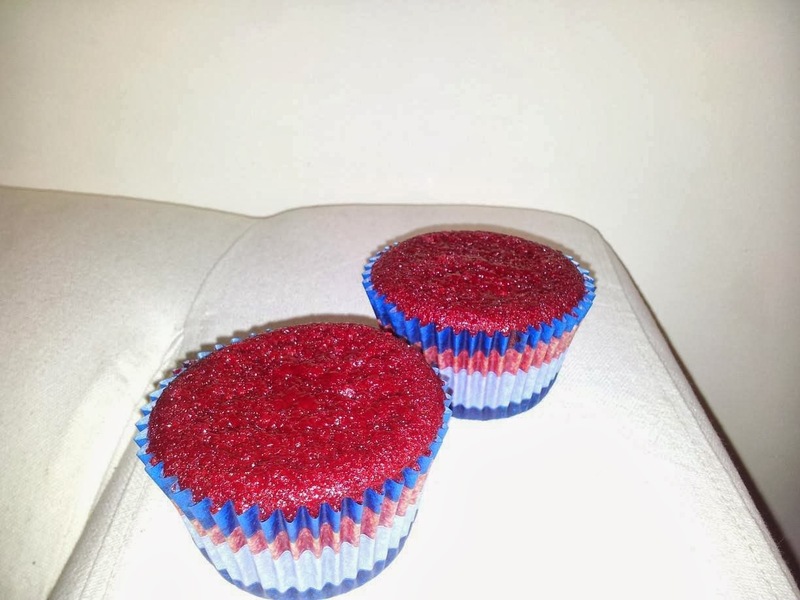 There was a balance in the flavor of each and every ingredient.Through this blog, I would like to share with you the recipe of the Red Velvet cupcake. White vinegar - 1 tsp. Food colour red - 2 tbsp. Sieve together, flour, baking soda, baking powder, cocoa powder and salt and keep it aside. 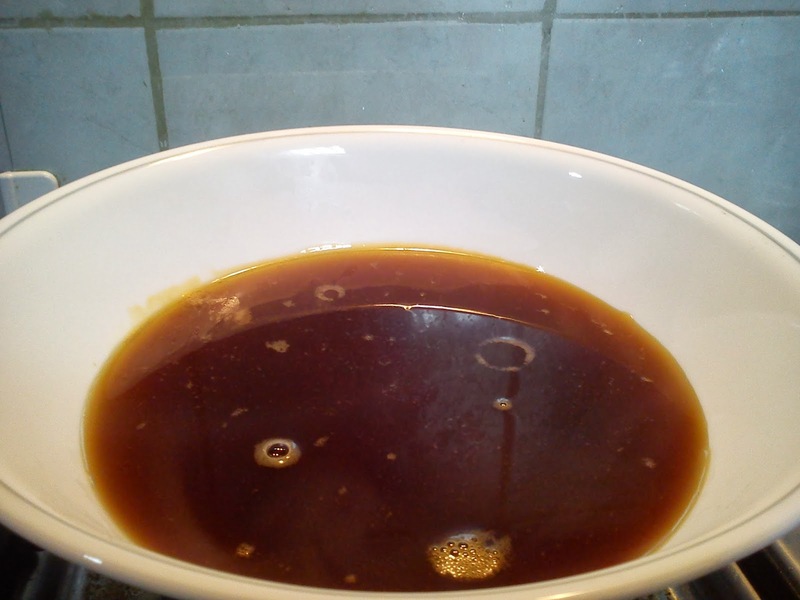 In a bowl, combine sunflower oil and sugar. Mix in eggs, buttermilk, vanilla essence, food colour until combined. Add the coffee and vinegar to the mixture. Add the sieved ingredients a little at a time to the wet mixture, mixing after each addition. Place the cupcake covers in the cupcake tray. Keep the tray in the middle rack of the oven and bake it for 18 - 20 minutes. Pass a skewer through a cupcake and if it doesn't sticks, the cupcakes are ready. Take it out and keep it for cooling. The best way to have the red velvet cupcake is to top it with cream cheese frosting. This cream cheese frosting prepared as shown below, can be used as toppings for many cakes. Unsalted butter, softened - 100 gms. Cream cheese - 100 gms. Beat the butter and cheese, using a mixer, in a bowl. Add sugar, little at a time, with the mixer on low speed. Did you know the diet that helps your heart is also good for your eyes? 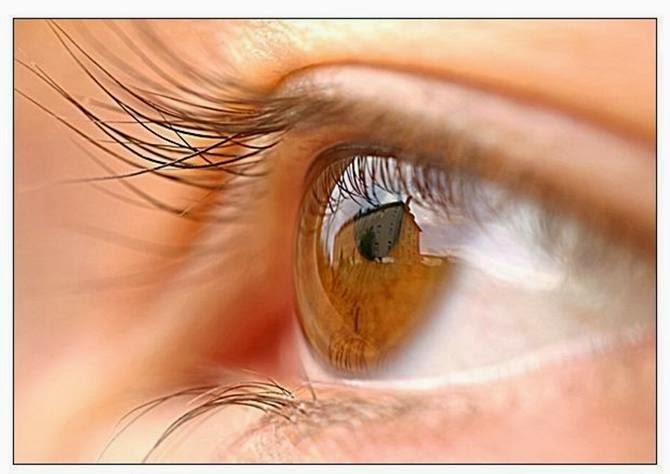 Your eyes rely on tiny arteries for oxygen and nutrients just as the heart relies on much larger arteries. Keeping your arteries healthy will help your eyes and heart. Through this blog, I would like to share with you some of the nutrients that are essential for the well being of your eyes. Studies show that people who had a diet high in omega-3 fatty acid were much less likely to develop AMD. Salmon, tuna, halibut and sardines are rich in omega-3 fatty acid. Eyes need relatively high levels of vitamin C to function properly. Vitamin C which acts as an antioxidant can prevent or at least delay the AMD and cataracts. Oranges, lemon, kiwi, grapefruit, gooseberry are high in vitamin C.
Zinc is an essential trace mineral that is found in high concentration in the eyes which protects your eyes from the damaging effects of light. Legumes of all kinds( including black-eyed peas), peanuts, oysters, lean red meat and poultry are high in zinc. Vitamin A is an essential element for having a better vision. Consumption of fruits and vegetables which contains beta-carotene reduces the risk of night blindness as it converts into Vitamin A within the body. Carrots, sweet potatoes, apricots, peaches, broccoli and cantaloupe are high in beta-carotene. Making these nutrients as a part of your daily diets will help your eyes stay healthy. "Eat right to save your sight." 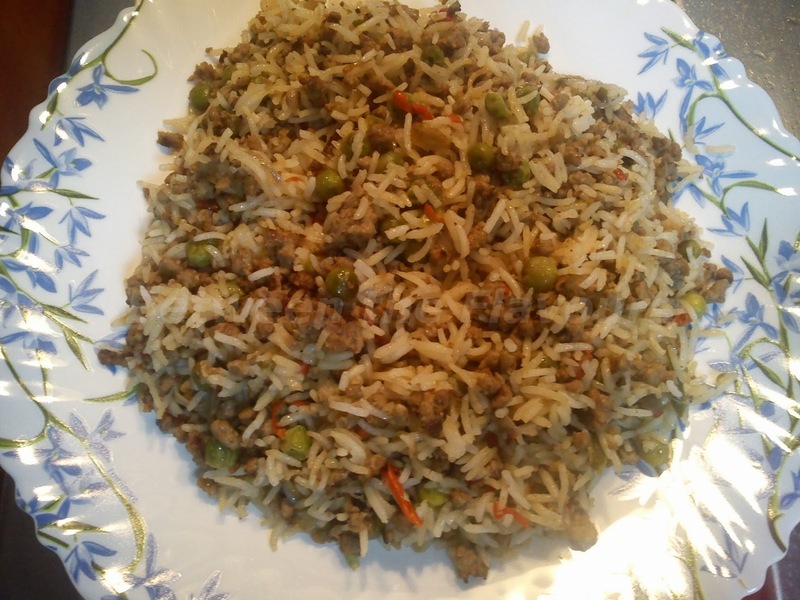 A simple sweet, combination of rice and jaggery and a simple recipe. Cardamom - 5 to 6 nos. 2. Heat the iron pan, add the rice when the pan is hot. Add cardamoms. Stir until the rice pops and is light brown in color. 3. When cooled, grind it into fine powder. Add salt and mix it and keep it aside. 4. Melt the jaggery and keep it aside. 5. Heat the pan, add jaggery. 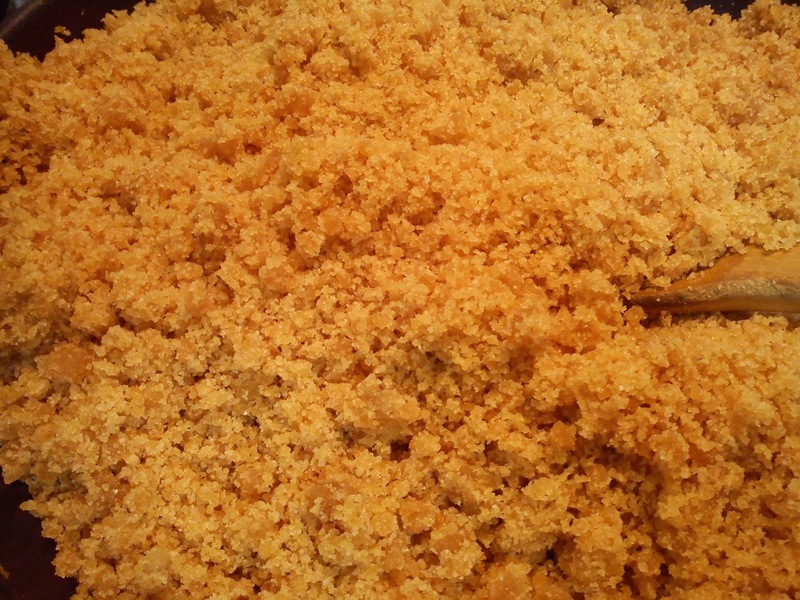 When the jaggery begins to bubble, add the grated coconut. After 5min, add ghee and add the grinded mixture,little at a time, mixing after each addition, until it combines properly. The mixture that is rolled into balls. 6. Now start rolling the mixture into small balls while warm with your hands. If cold, it won't hold in together and will break. 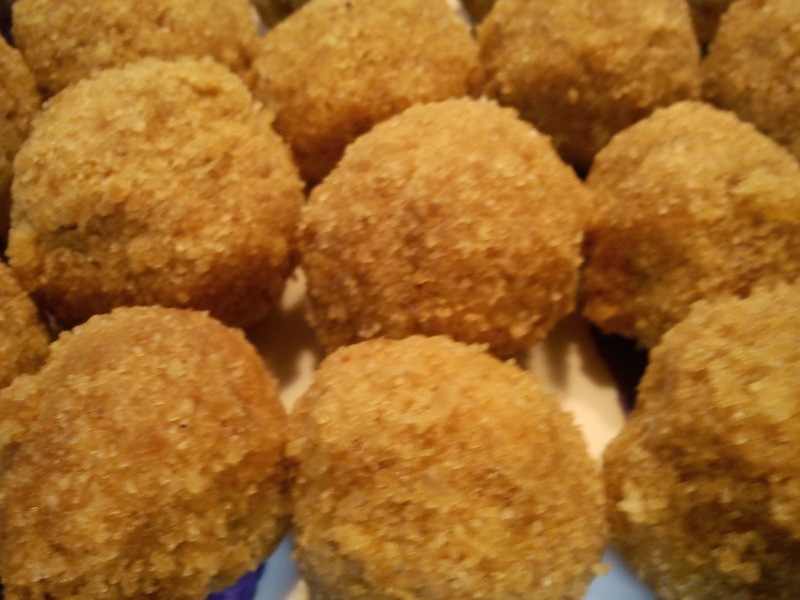 Try out the rice ladoo. Enjoy your day. Making food choices based on Glycemic Index scores can help you in many ways in leading a healthy life. I would like to share with you some information on Low Glycemic Index foods. 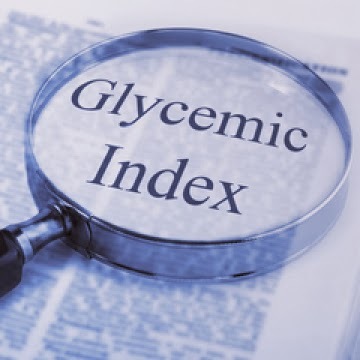 Glycemic Index(GI) is a measurement carried out on carbohydrate-containing foods and their impact on our blood sugar. Disease Prevention : Following a low GI diet reduces the risk for Type-2 diabetes, coronary heart disease, gall bladder disease, depression and breast cancer. Below is a table that shows a list of healthy food with low GI which is suitable for dieters and diabetes. I also suggest this table for normal people for leading a healthy food-habit as the probability of having disorders to our organs is too high in the present world. NB: Diabetic people should follow the table according to overall carbohydrate budget allowed and evenly distribute the intake of meals and snacks using the carbohydrate-counting method. It is advisable to consult a dietitian in case you are unaware of your total body composition. Hope that this information will help you in choosing a healthy food habit.